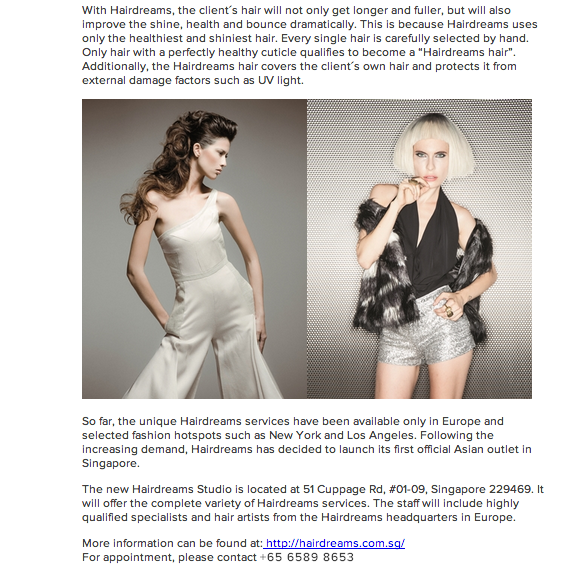 Hairdreams®, the European Hair Sensation has been a worldwide leading provider of real hair creations for many years. 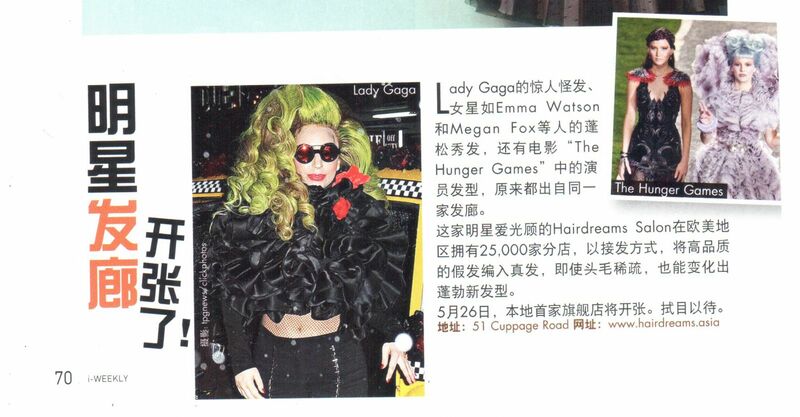 Celebrity clients such as Lady Gaga, Kim Kardashian and even the cast of Hunger Games: Catching Fire is a fan of Hairdreams®,. 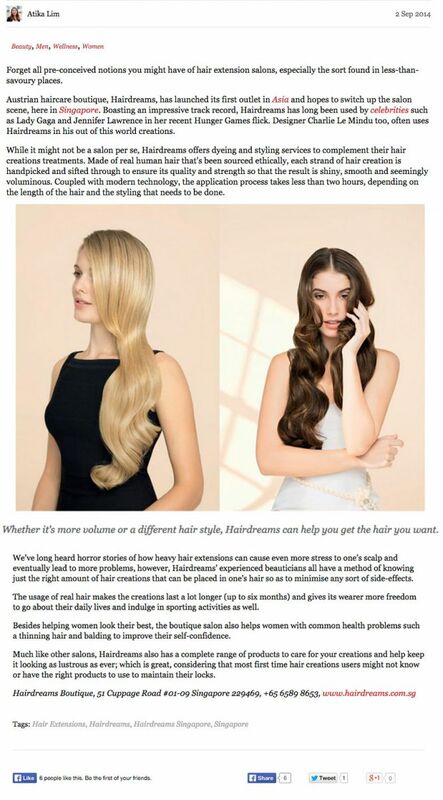 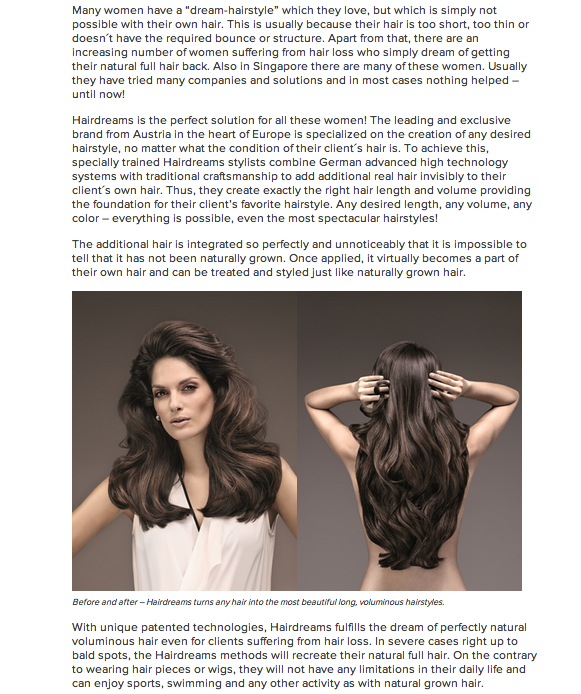 Hairdreams® requires assistance from an agency that could help reach the brand to an affluent target audience. 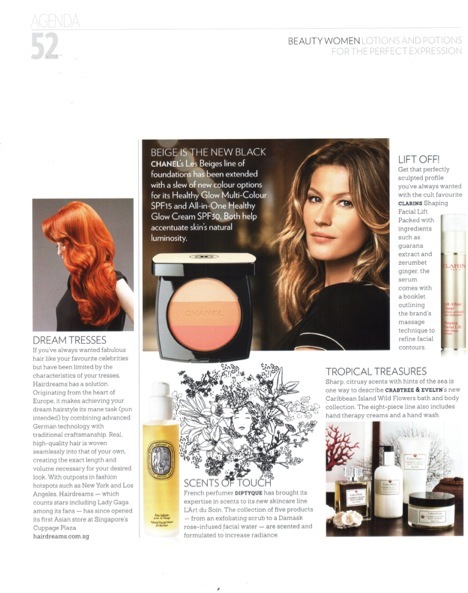 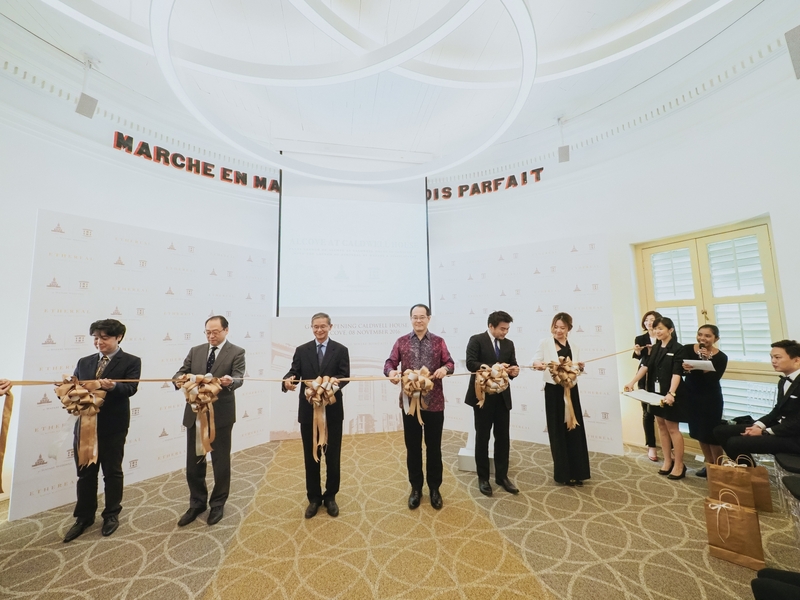 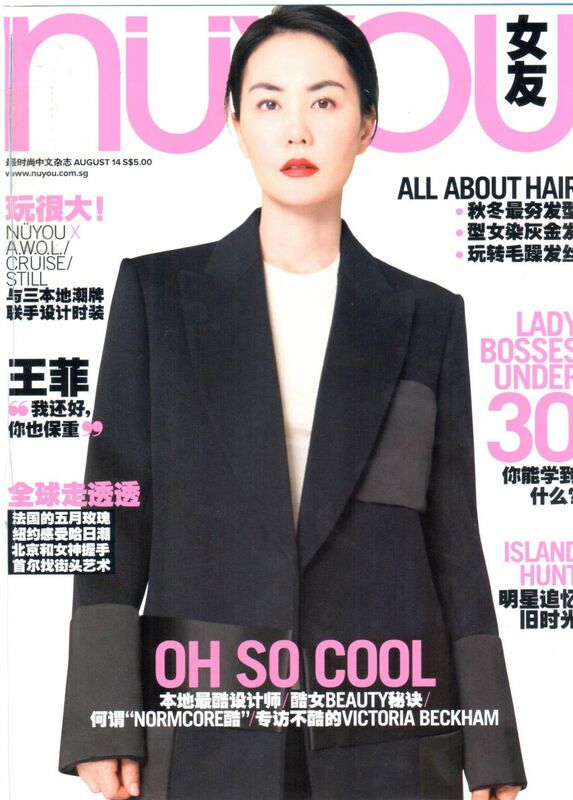 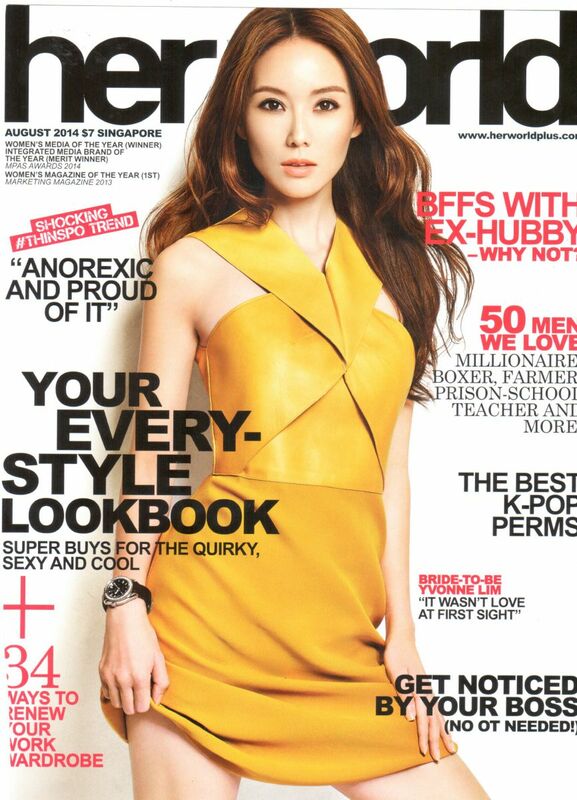 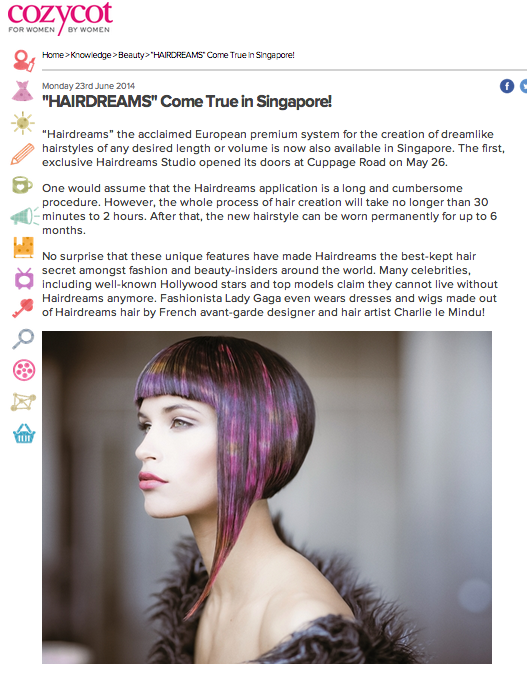 Hairdreams® has been featured on broadcast, online and press publications such as First Look Asia (Channel NewsAsia), Straits Times, Style Weddings, Prestige, Nuyou, HerWorld and Lifestyle Asia.